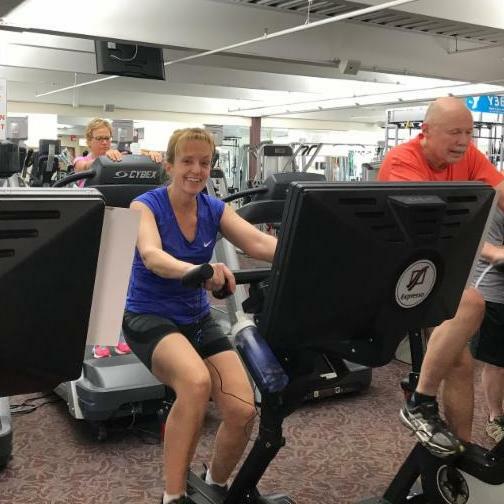 Sally and the Daigle family have been members of the Southington Community YMCA for over 20 years, starting at the Y when her eldest son started nursery school. "I was able to do mommy and me classes with our younger sons while he was in class. The Y became our second home", said Sally. Over the years her sons took part in just about every sport class we offer. " As they got older I was able to workout while they were all in a class/program." Sally originally would get her workout through step classes, elliptical, treadmills, then adding in weight training, spin classes and yoga. More recently, Sally says "While I still weight train and do yoga my main source of cardio has become using the Expresso bikes." Over three years ago, Sally tried the Expresso bikes for the first time. 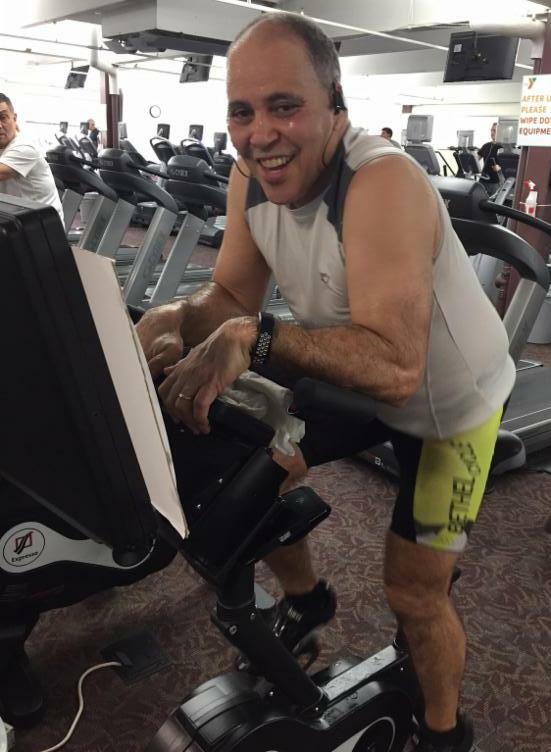 "Since I liked spinning I thought I would give these bikes a try. At first I wasn’t sure if they would be for me. It seemed to much like playing a video game, but soon learned that they were so much more. This was over three years ago. There are over 40 rides to pick from, starting at 1 mile up to 20 miles. Each has a different degree of difficulty. I ride 4 to 6 times a week averaging just under 60 miles a week. I like that each time you ride you can choose to compete with your best time or with someone else’s time. There are monthly competitions which is an incentive to keep riding. During the month of February and the Y Rally I hope to ride over 250 miles." Nelson has been a member of the Southington Community YMCA since 1984. Over the years he recalls playing basketball with the "ESPN elite" in the YMCA Gymnasium. Nowadays at the Y Nelson can be found on the Expresso Bikes racking up hundreds of miles per month. "I enjoy the competitive nature of the Expresso bike..." Nelson explained "...right now you can see I'm second on the rankings here... Johnny is first"
Nelson pledged 500 miles for the month of February with the intention of beating it. The Y so often is seen as a "gym and swim" which is true, we have amazing facilities and offer those activities for families. What people do not realize though is the impact the Y makes in the community from offering free programming to kids in need, to bringing cancer survivors back to health at no cost. It is that time of year again where we get to truly put our mission into action and serve our community! Join us this April for our Annual Giving Campaign Kick-Off Breakfast and be part of the change in our community. Aqua Turf Club | FREE ADMISSION! 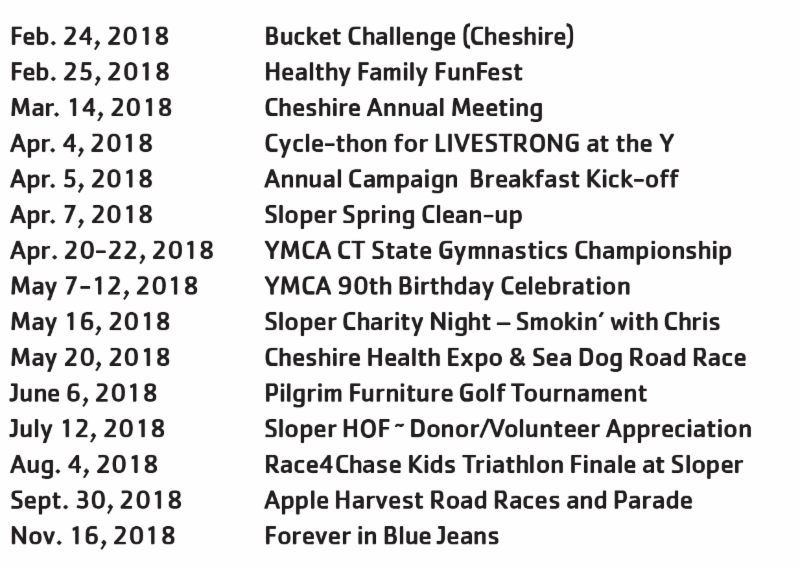 and activities for everyone from children to seniors. Registration is available online and in-person now through the summer months. develop lifelong healthy habits which will assist you in reaching your health and wellness goals. Through small changes to your eating habits, you will learn how to fuel your body with the correct amount of calories and nutrients based on your activity level. No diet, no supplements, no gimmicks. 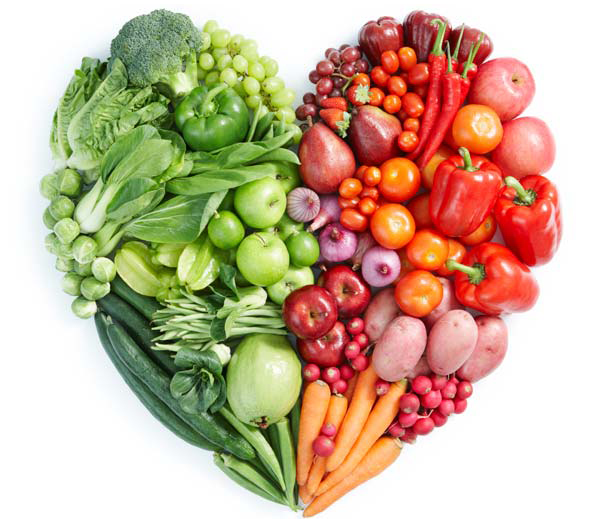 Nutrition coaching makes manageable adjustments to your eating habits that promote maintainable weight loss. You deserve a night out! 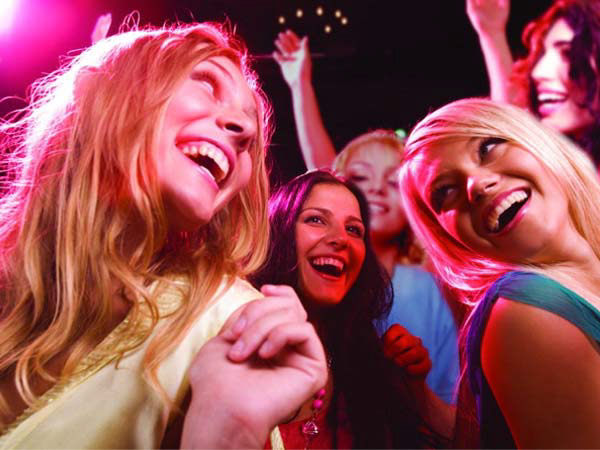 Looking for a healthy way to have a night out with your group of friends? You pick the class, the time, invite your friends, and have a blast with a private exercise session lead by our certified instructors! Choose from Zumba, Yoga, Barre or POUND. 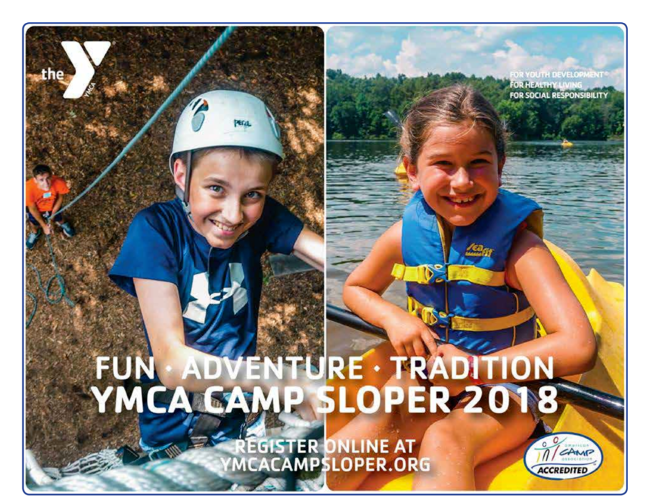 First Camper Registered for YMCA Camp Sloper 2018 Season! This week the YMCA welcomed this year's first camper registered to visit The Y for a VIP tour. Save the date for the Southington Community YMCA's Indoor Triathlon - USATri60 to be held April 28, 2018! Registration opens February 21st. Stay tuned for details!